What if you combined a John Hughes movie with a Wes Craven film? 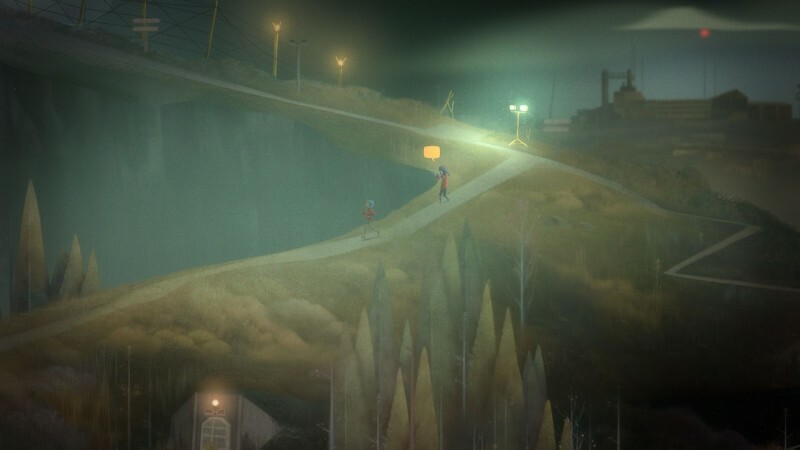 This is the essence of Oxenfree. 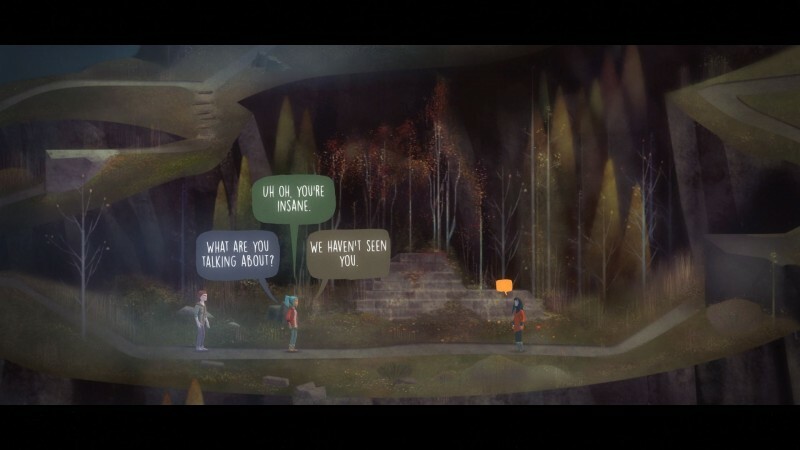 The complex relationships of ragtag teens mixed with supernatural elements reminds me of scary movies from the '80s, but Oxenfree also tries to be a narrative game that reacts to your decisions. It is a dialogue-heavy experience, and a lot of its success depends on that. 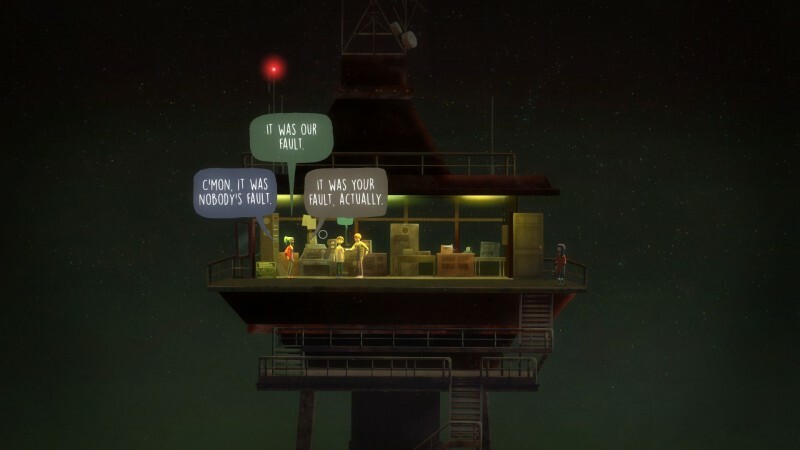 The character interactions are the best part of the journey, but like a lot of games that delve into choice, the results of your decisions aren't always satisfying. 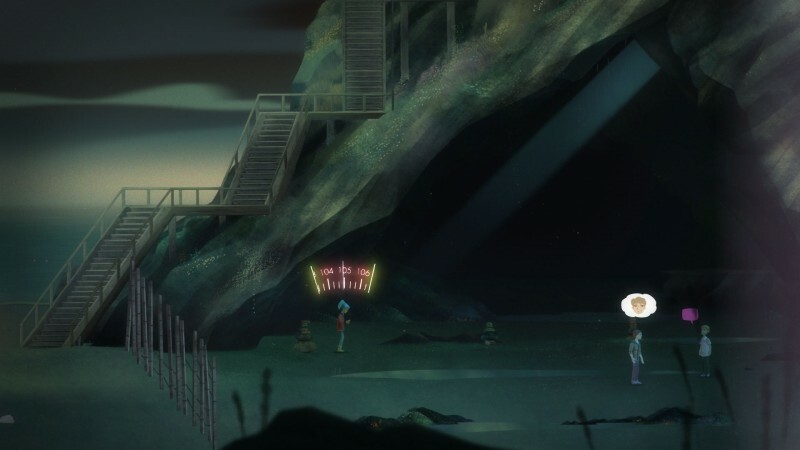 Oxenfree follows a group of unlikely companions on an island for a night of partying. It was supposed to be a huge rager, but only five people show up and they all have strained relationships. You play as Alex, who is dealing with accepting her new stepbrother, Jonas (who she brings along). You also encounter the resident mean girl, her quieter sidekick, and the happy-go-lucky best friend. Seeing these characters grapple with complex and relatable issues is a highlight; you may think you have their archetypes pegged, but the characters' family and romantic lives come to the forefront and demonstrate that not everyone is so easily classified. While this is definitely a coming-of-age tale, it's just as much as a ghost story. The group accidentally opens a rift, causing spirits to infringe on their weekend of fun. Getting off the island becomes the priority, and your interactions are all framed by that goal. This means you spend a lot of time exploring, but I like how it feels like a performance. The stage and scenes are set, but you choose your lines and actions. As Alex, you select different dialogue options that pop up frequently, but you can also interact with the environment how you choose. 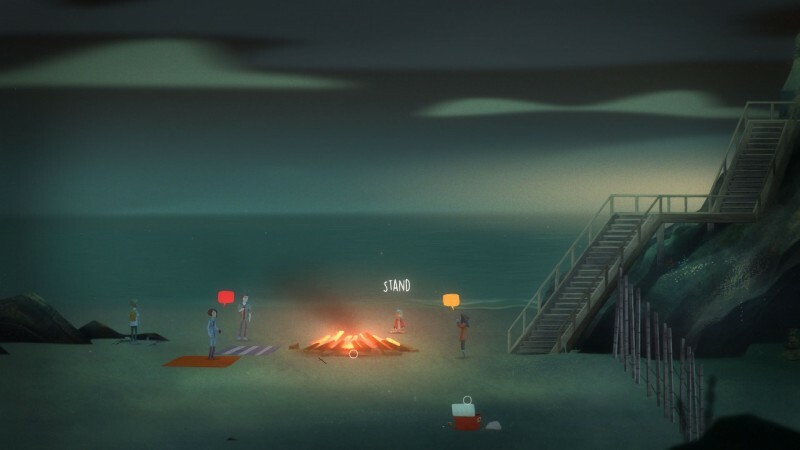 For instance, in one scene by a campfire on the beach, you can stoke the fire, sit by it, throw rocks in the water, and more. These small actions don't impact the plot at all, but they help set the mood and give you a sense of control. I enjoyed the freedom of acting out these scenes according to my interpretation of Alex. The most important aspect of the gameplay is choosing Alex's responses. Unlike most peripheral actions, your dialogue can alter the game and change your relationships, what information you learn, and how your ending turns out. The story keeps trucking along, and doesn't stop to let you know your next words are about to have a big impact on the game. 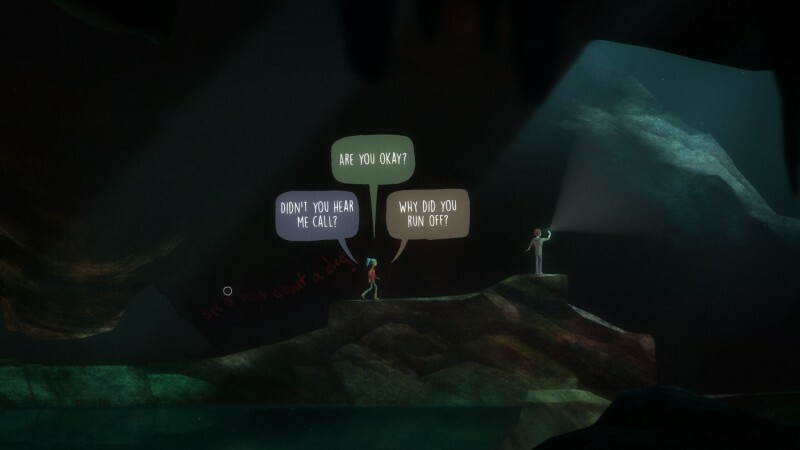 That's one of the main problems in Oxenfree: You never know when you're making an important choice or just selecting dialogue to keep Alex a participant in the story, which can have some unintended consequences. Your different selections factor into some branching paths, and I was excited to see the outcome of my actions - until I got to the end and didn't understand how I arrived at the outcomes. I'm a fan of unpredictable choices and things not always turning out how you expect, but something feels fundamentally wrong when players think they're influencing events in one direction, and the exact opposite happens instead. 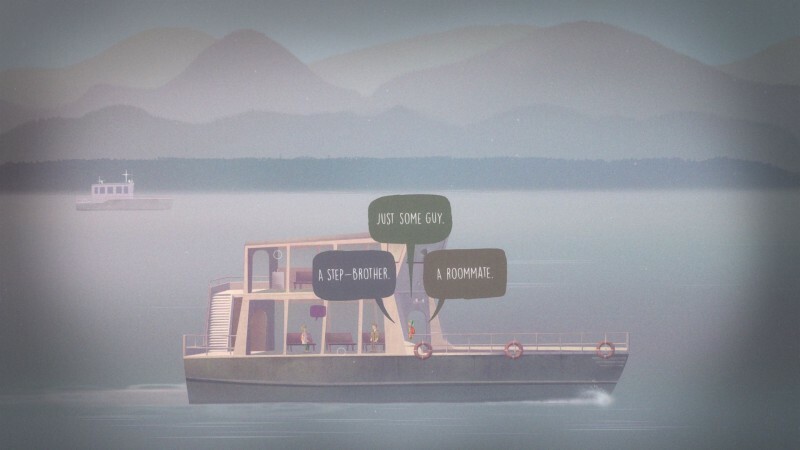 At the very least, the dialogue choices are varied, almost always giving you something interesting to say - and that's a big feat for a game with this much communication. Conversations tackle a slew of decisions, like choosing between different characters to talk to and assist. You have limited time to make your selections, so you're discouraged from agonizing over the "correct" option. 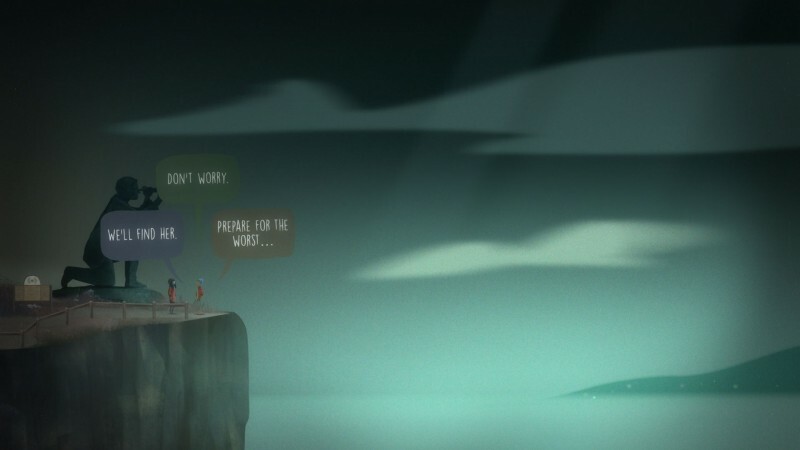 Also, while Oxenfree tackles some serious issues, it has a great sense of humor with memorable lines. The dialogue comes off as authentic and genuine, providing some of the best exchanges I've encountered. 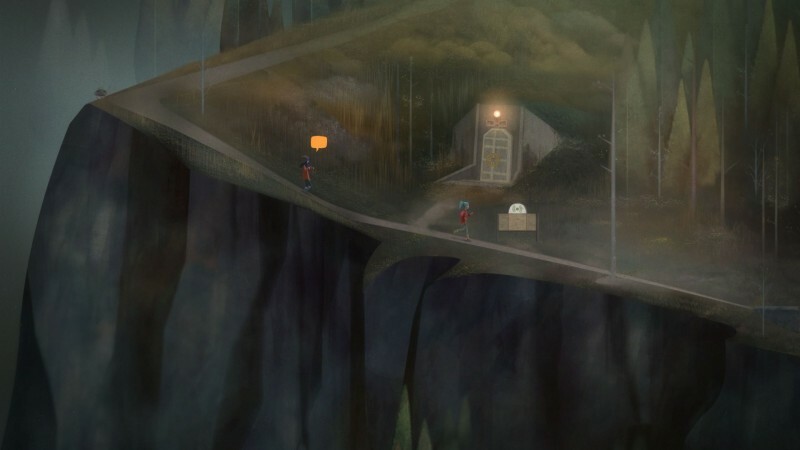 Outside of these main beats, you use a radio to converse with the spirit world and navigate the island by climbing and jumping through its wooded areas. 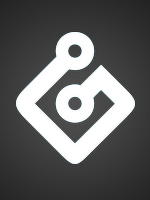 The gameplay is more like performing the motions and focusing on the discussions at hand. 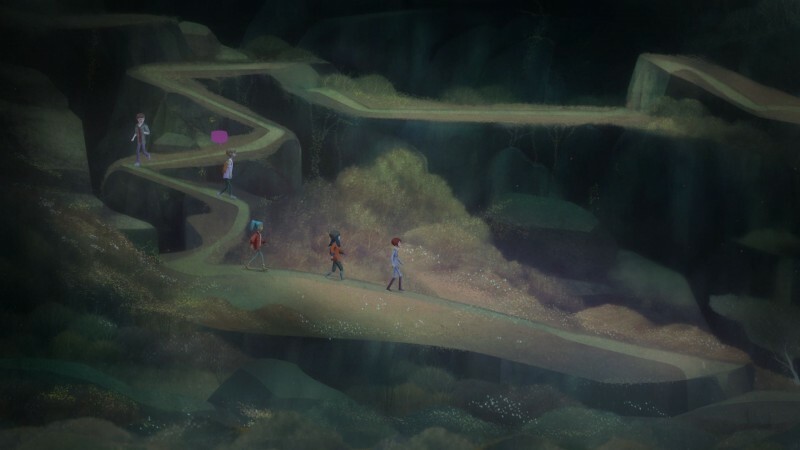 However, a lot of scenes and expectations are turned on their head when Night School Studio taps into the spiritual world and its impact on the characters; these are the most creative and thrilling sequences in Oxenfree. Still, as a longtime fan of spooky movies, I felt the actual plot and explanation for the weird occurrences could have been more cohesive. 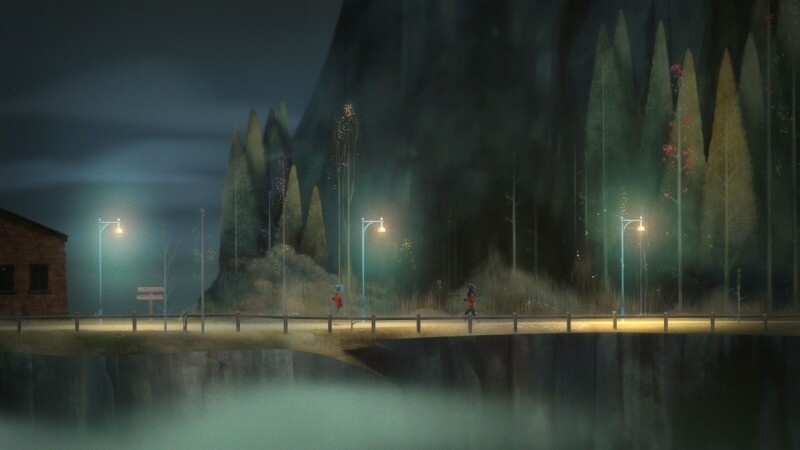 To Oxenfree's credit, it kept me engaged the whole way through. I constantly wanted to see where it was going and where my choices would lead. 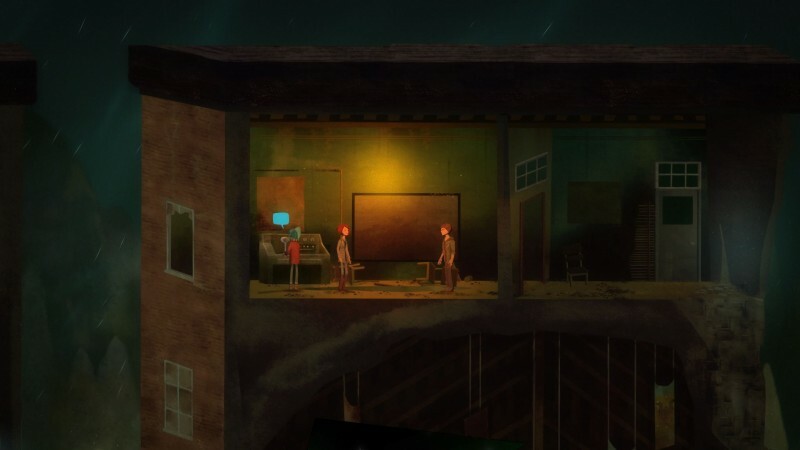 Night School Studio clearly wasn't afraid to experiment and try some different and interesting things with presentation in regards to a narrative-based, choice-driven game. As much as I loved parts of the overall experience, others let me down. Even so, I enjoyed learning about these characters and seeing them grow through my actions.